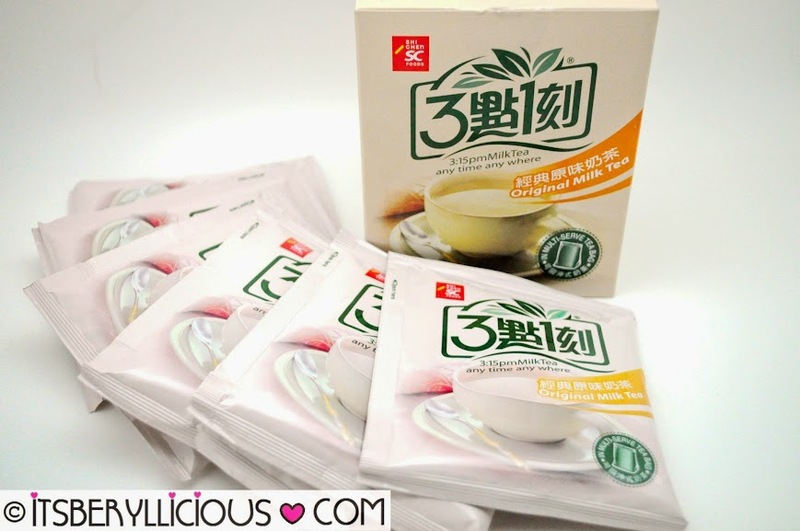 3:15PM Philippines- Milk Tea in Tea Bags from Taiwan + Giveaway!! Who here loves milk tea? I'm pretty sure most of you get their milk tea fixes from those milk tea shops that have been sprouting like mushrooms around the Metro. But for some busy people, buying those milk tea in packs and sachets from convenience stores or groceries are more than enough to satiate their milk tea cravings be it at work or at home. 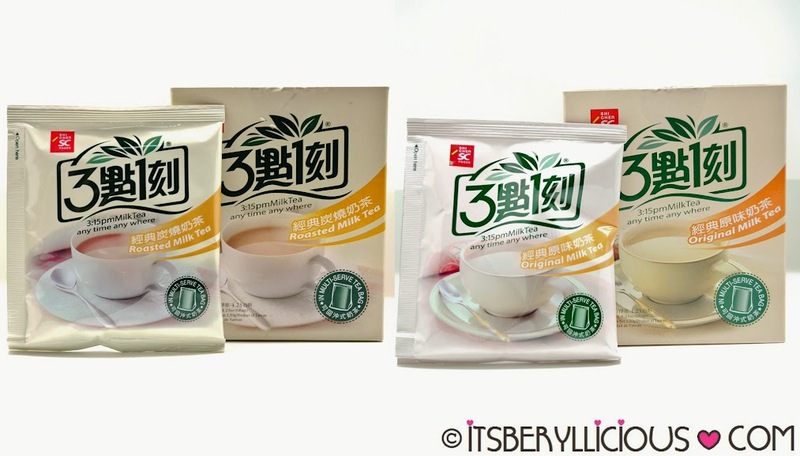 I have tried different brands of instant milk tea mixes before, but just last month, I've been introduced to a one of a kind milk tea drink that comes in tea bags- 3:15PM Milk Tea. 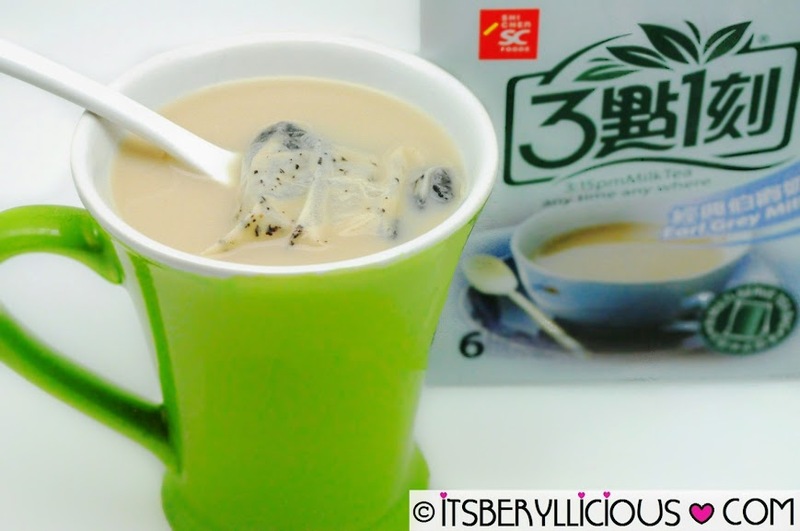 3:15PM Milk Tea is a brand from Taiwan that makes milk tea from natural tea bags in the world. Their products are made with natural tea leaves and does not contain artificial flavorings. 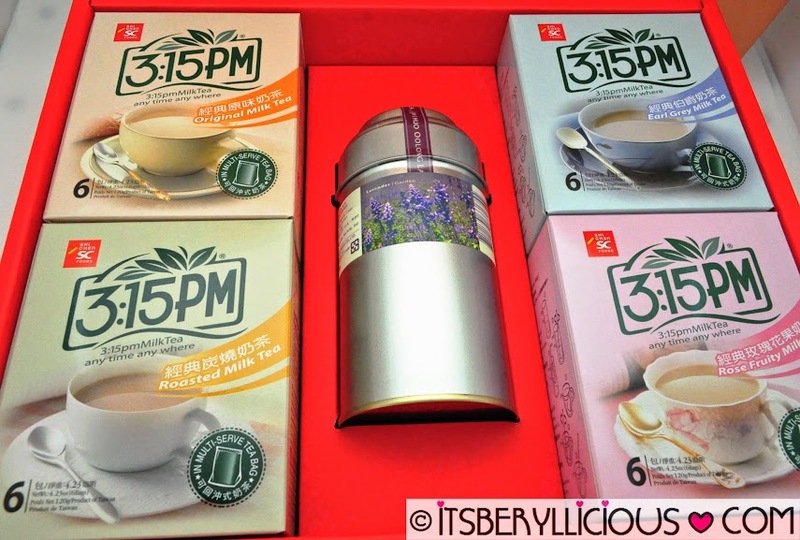 3:15PM Philippines sent over their milk tea gift pack that includes 4 boxes of assorted flavors (Original, Roasted, Rose Fruity, Earl Grey) and a can of their Oolong Lavender Tea. One box contains 6 individually packed tea bags that retails at P120. A very affordable price of P20 per cup! Quite a steal don't you think? 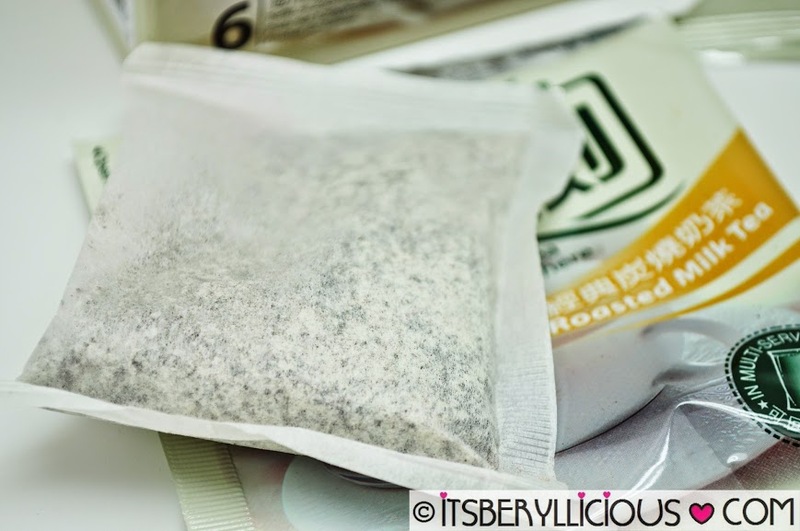 Milk tea in tea bags! Interesting right?? A sweet and beautiful aroma filled the air as I opened one sachet. The Original and Roasted flavor were somewhat similar in taste, but I love the latter more. The blend was just perfect for me..not too sweet and creamy but still has that distinct tea taste. I prefer my milk tea to be served hot, but you may also add some ice cubes for a refreshingly cold drink. For more aromatic and fruity flavors, try Earl Grey and Rose Fruity milk tea. The Earl Grey has a stronger and distinct aftertaste while the Rose Fruity has a sweet and fruity flavor. Honestly, I am not into fruit-flavored hot teas, but surprisingly, I liked the Rose Fruity very much. 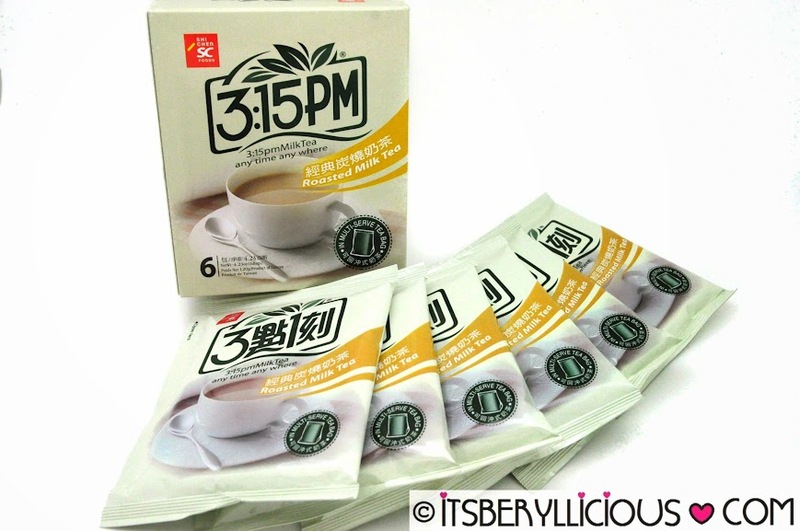 Now here's the best part, our friends from 3:15PM Philippines are giving away milk tea gift packs to 6 winners! 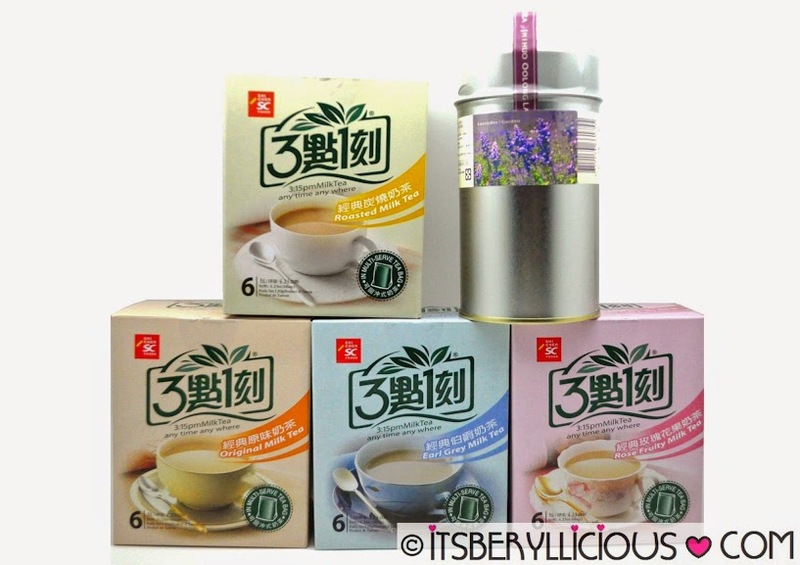 Each gift pack includes 10 sachets of 3:15PM Milk Tea Assorted Flavors. Please follow the first (6) MANDATORY mechanics for your entry to be valid. Contest is open for Metro Manila residents only. Prizes will be shipped to all winners. 3:15PM Milk Tea is available at Robinson's Supermarket, Unimart, Cash & Carry and Makati Supermarket. Check out their Facebook fan page for more information about their products and other Taiwanese treats. 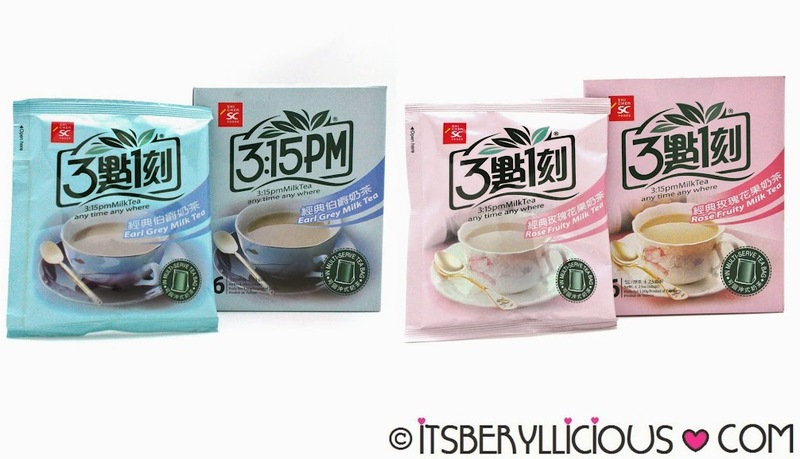 What 3:15PM Milk Tea flavor would you like to try? rose fruity kasi unique! What 3:15PM Milk Tea flavor would you like to try? "ROSE FRUITY" because it is sweet and fruity. I loved fruity milk tea. Can I have the whole box? I want it. But I really wanna try the roasted milk tea. I think its gonna be awesome. I'd love to try 3:15PM's Roasted milk teas. I want to try the Rose Fruity Milk Tea! I want to try the roasted milk tea. I would like to try Rose Fruity Milk tea for me its an interesting flavor! I want to try the Rose Fruity milk tea. I would like to try Rose Fruity milk tea. I like to try the Fruity MIlk tea! I would love to try the Rose fruity Milk tea! 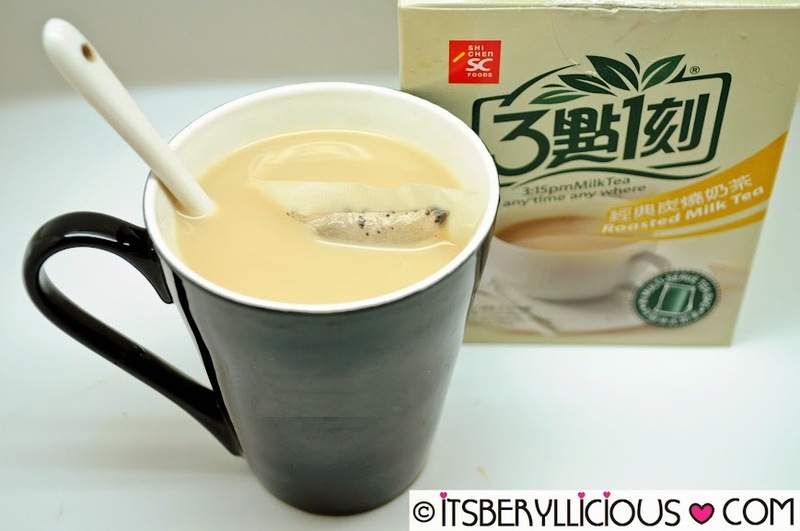 been craving for some milk tea lately, it would be great to try all the flavors! Nice post. I absolutely love this site. Stick with it!